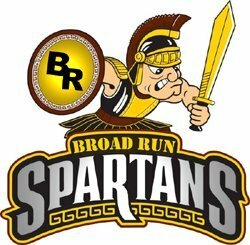 The Broad Run Alumni Community is a forum for keeping in touch with classmates. The email and occupation status of registered alumni and reunion information can be viewed by clicking on the quick links by year in the left panel. To register, please click on the "Register" quick link in the left panel, complete and submit the form. If you have difficulty accessing or submitting the alumni registration form, click here. IF YOU WOULD LIKE TO PURCHASE A YEARBOOK FROM PAST SCHOOL YEARS, CONTACT US HERE.